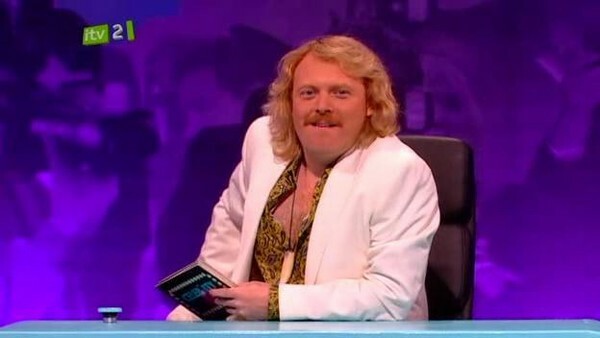 ITV has commissioned a new family comedy entertainment series featuring the host of Celebrity Juice. Lemonaid will see Keith Lemon (Leigh Francis) meet real people with real problems and – in his own inimitably mischievous and anarchic style – Keith will seek to tackle those problems and turn them on their head. “I’m very excited to be in t’ living rooms of the lovely ITV1 viewers with me new telly show Lemonaid,” said Keith. Dan Baldwin, Head of Comedy Entertainment talkbackTHAMES, added: “Keith Lemon is about to demolish people’s problems and make their dreams come true…and we should all be immensely happy about this. Keith will be joined by a different celebrity helper each week. The show airs for six, 45 minute episodes starting in early Spring 2012.